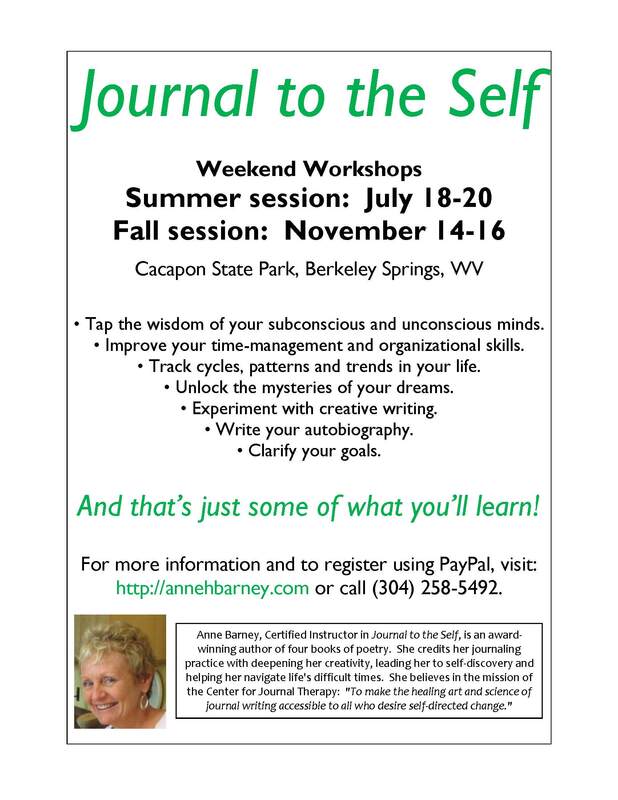 Thanks to the Cacapon State Park for providing a discount for lodging during the two weekends I’ll be teaching Journal to the Self workshops. Come learn 18 different techniques to help you start up or expand your journal practice! I’ll be writing about each technique over the next few weeks. Go to the Journaling Workshops tab to register.